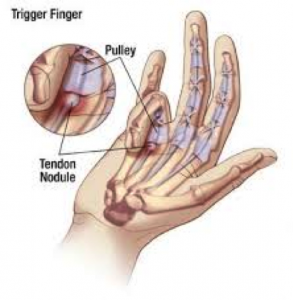 After the surgery you should be able to move your finger immediately but may experience some pain or tenderness in the finger. The dressings can be removed after a few days. Full movement will return within a fortnight.